Appendix E features additional materials and resources from the communities profiled. 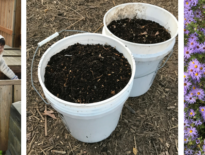 Miami-Dade County: Using the Home Compost Program Data Sheet – A guide to collecting and reporting composting rate data that was sent out with program compost bins during the pilot. 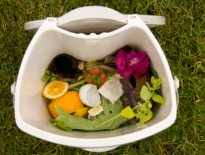 Oregon Metro RFP 2015 – A request for proposals for a compost bin issued by the Oregon Metro program.